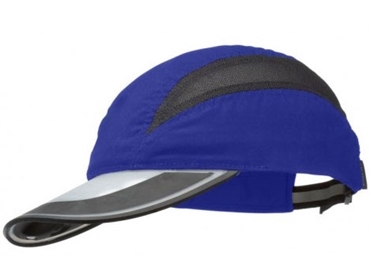 The SLC 410 is a sleek, low profile style ventilated cap. Available now from RuralOutlets , it has fine mesh along the length on both sides. This provides cooling in these light hats. These Solar Light Caps shine around six feet in front of the wearer with a standard head angle. By lifting their heads higher, the beam of light can extend out to around 20 feet from the light hat. In addition, those wearing Solar Light Caps can be seen from a distance. The lights are angled so they won’t shine directly in people’s eyes, yet they are still highly visible.